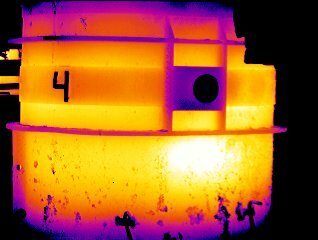 FLIR T1020 with 24 deg standard lens. 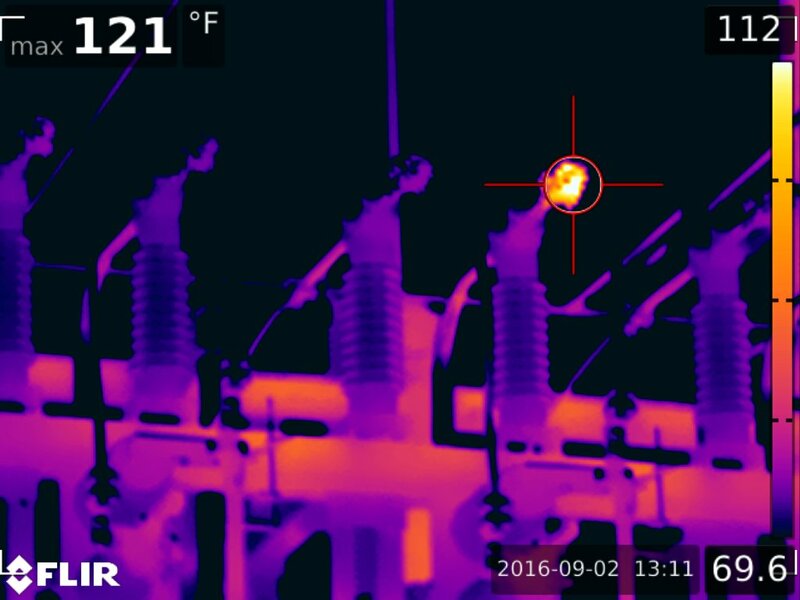 FLIR T1020 w/12deg tele lens. 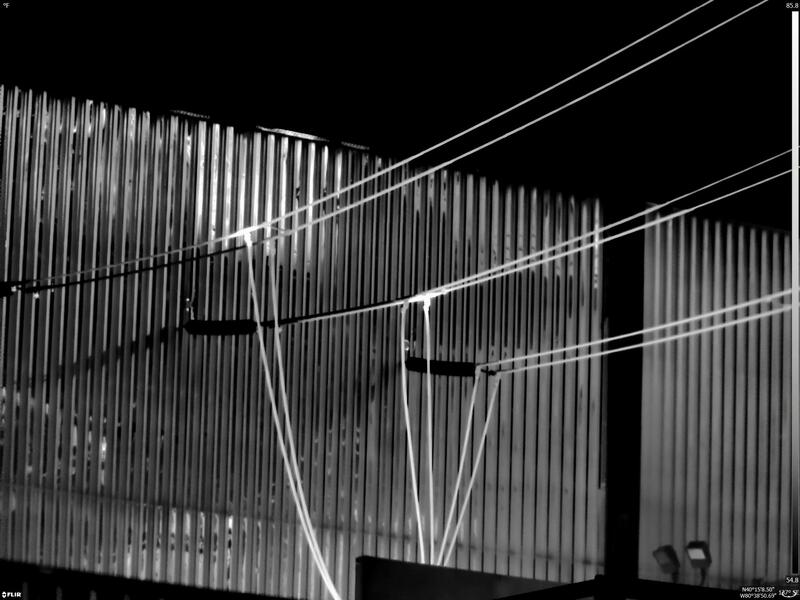 Substation application. 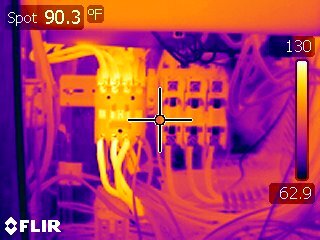 FLIR T1020 w/12 deg. tele-lense. 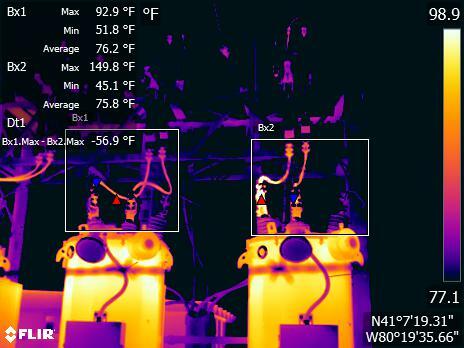 FLIR T1020 w/12 deg tele-lense distribution line. Overhead to underground tap. FLIR T1020 w/12 deg tele lens. Gang Operated Airbreak Switch. Distribution class. Metal Building with brick/mortar base. 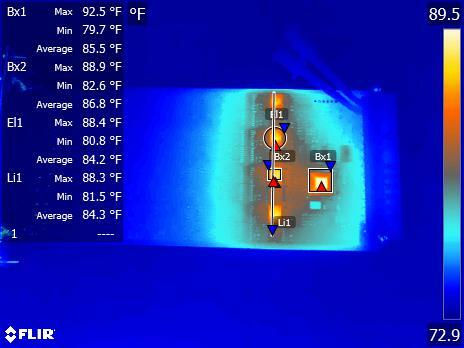 FLIR T1020 w/12 deg. tele-lens. 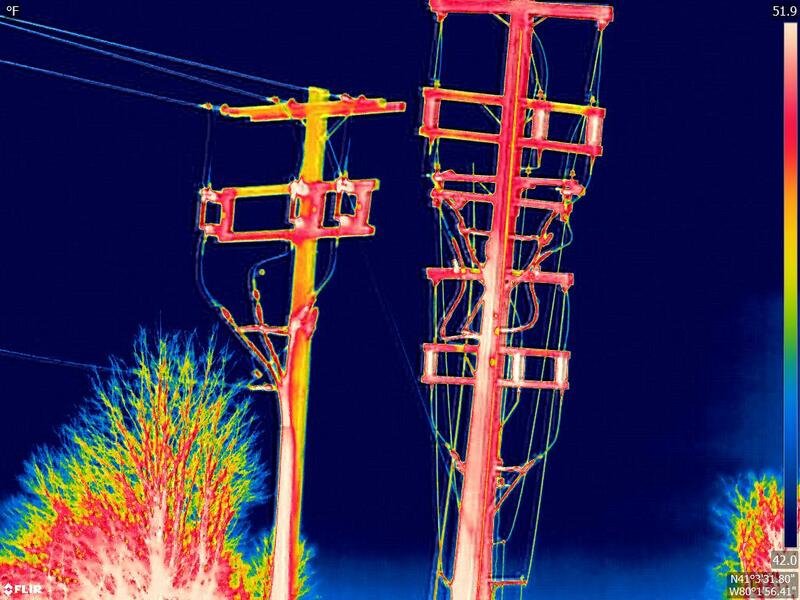 FLIR Infrared E95 infrared imaging transmission pole in Ohio area. 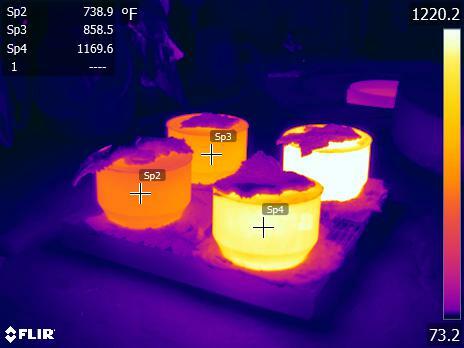 Using diagnosis tools for comparative analysis in FLIR Tools program. Regulator Bank with a loose corroded connection in Pennsylvania. 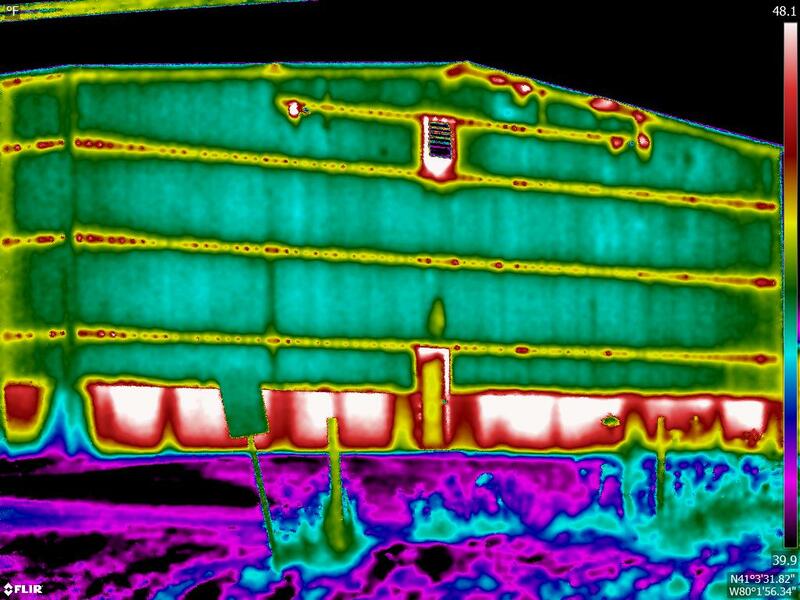 Energy Savings through Science technology with FLIR, Infrared. Connection points are a critical point on transformers. 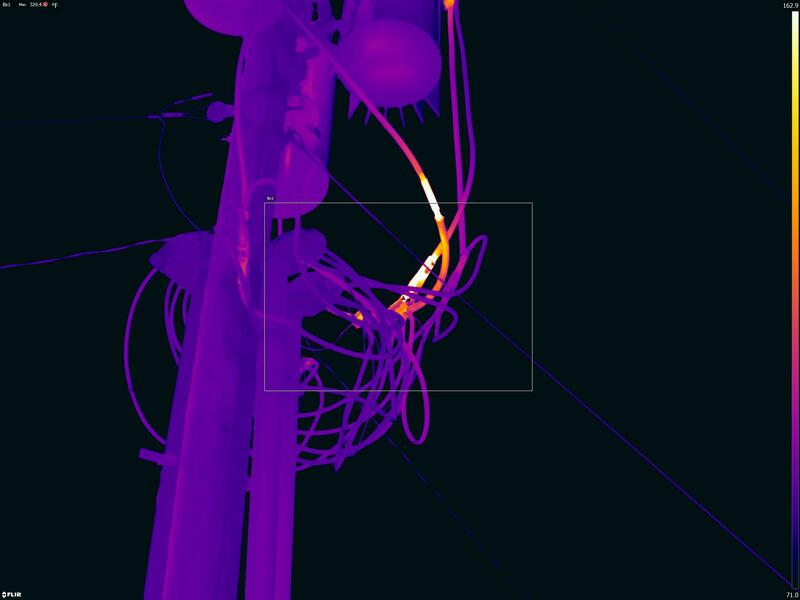 FLIR Infrared Camera T1020 camera from long distance was able to capture hot connection in Pittsburgh Pennsylvania. 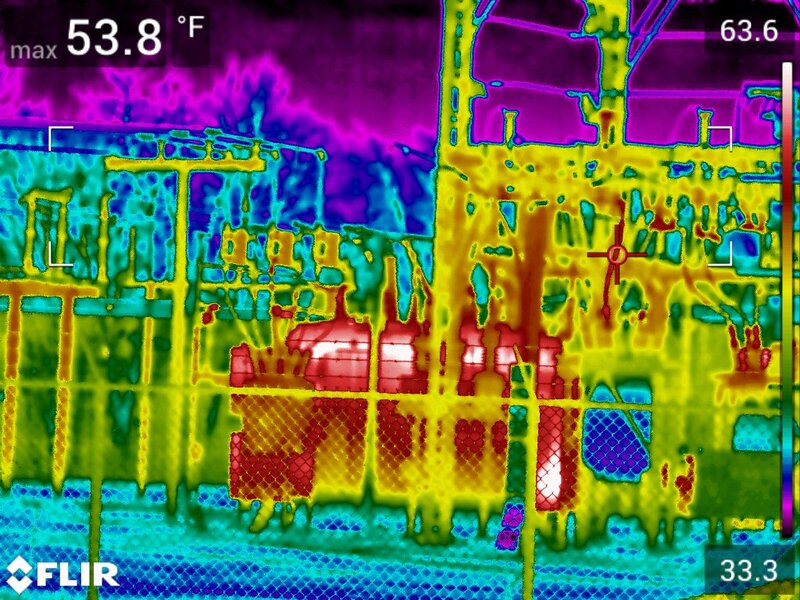 FLIR Infrared (IR) Camera T1020 captured this image. 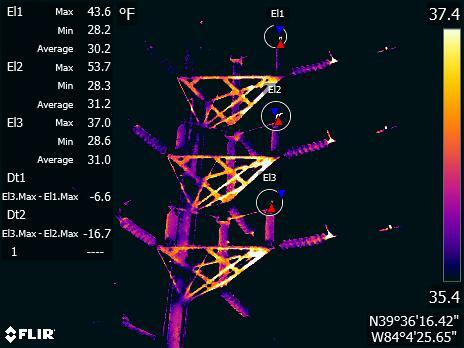 Through comparative analysis on site the diagnosis was an aging piece of equipment was caught before it failed. 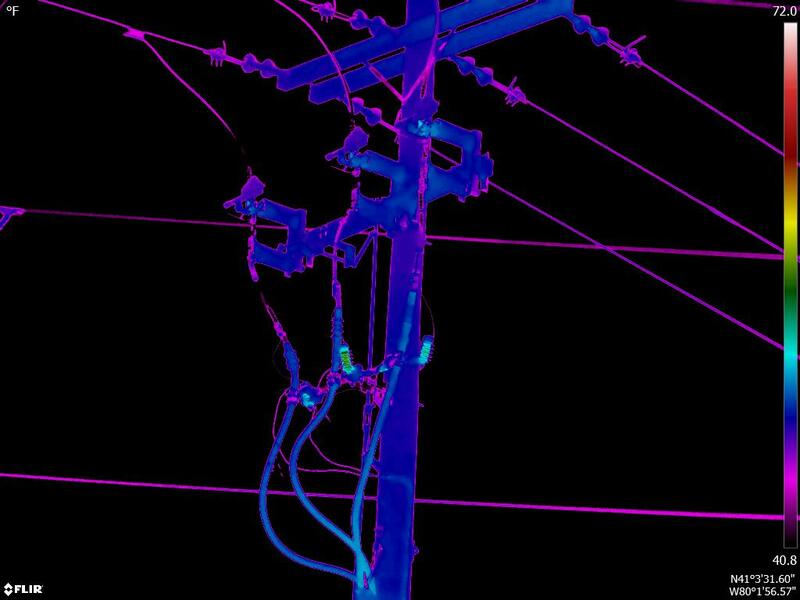 Reliability standards are crucial to maintaining customers for electric utility companies. 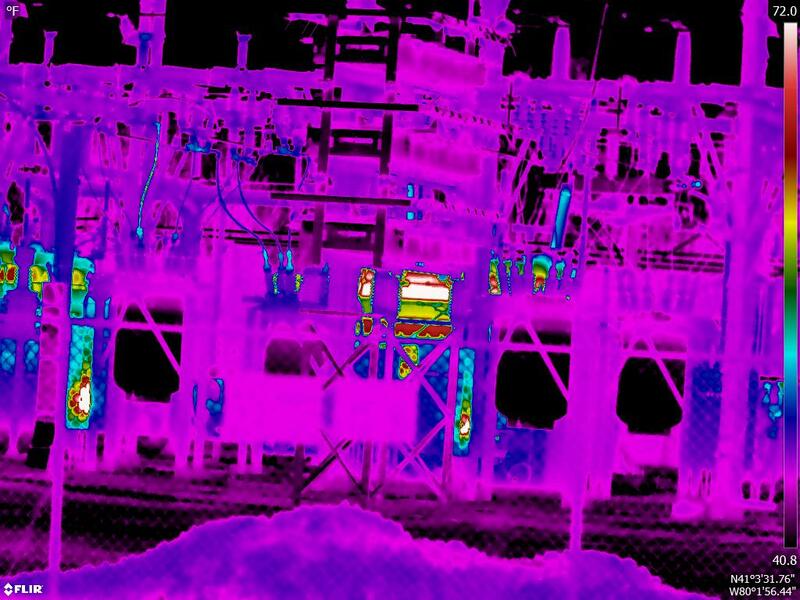 Predictive Maintenance programs made easy with FLIR Thermal Cameras. 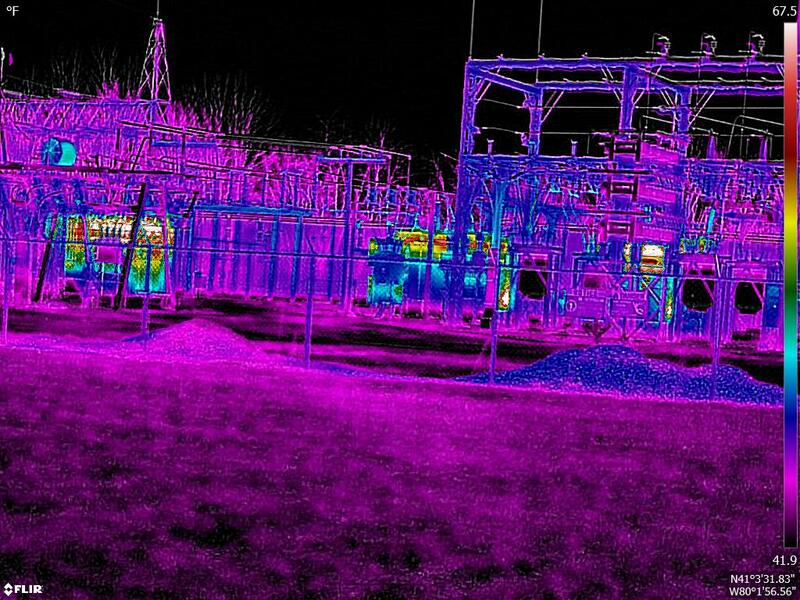 Getting into the field with FLIR T540. 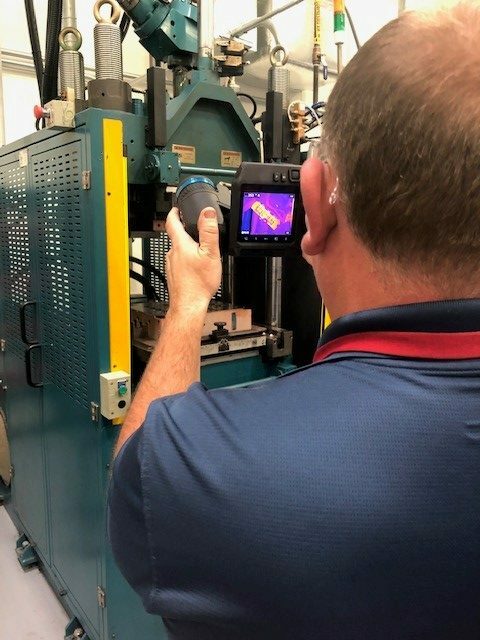 New users being amazed at FLIR T540 Infrared Camera predictive maintenance capabilities never gets old.